We can notice these days that Samsung's hard at work regarding new technologies, and that majority of their focus is focused on their efforts, however, they have not forgotten about their already existing devices. 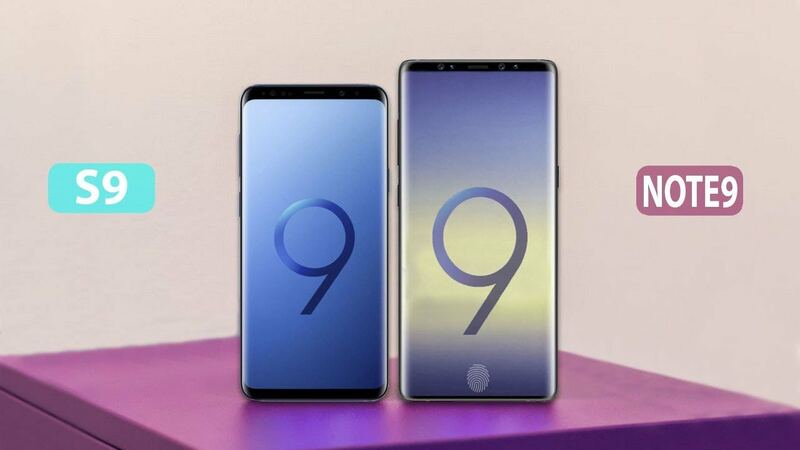 It is announced that Note9, S9 and S9+ will all be updated to Android 9.0 Pie system in January next year. Also, the Android 9 beta will be avaiable for S9 and S9+ users in select conutries this month. This time, the update will be delivered through One UI. This new UI will be provide completely new feel to the Samsung devices, and it will be different compater to the TouchWiz which seems to be the main reason as to why Samsung has delayed Android Pie release up to now. In any case, we eagarly await for the new system update that will soon arrive on these devices.